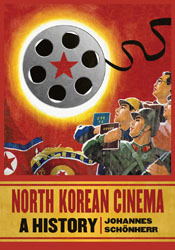 Although not directed by him, or made while he was still resident in the country, Hong Kil Dong (1986) bears all the hallmarks of a Shin Sang-ok production. 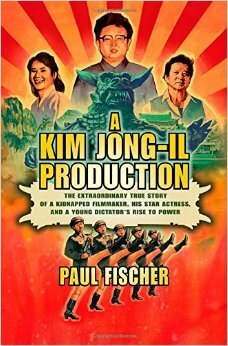 By that I mean this film, unlike practically every North Korea film production I have seen before Shin became active in the DPRK, does not place the emphasis on propaganda first and entertainment second. 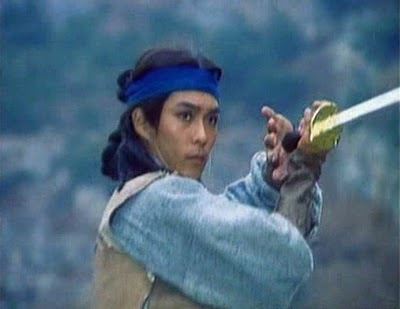 Watch the opening sequence of Hong Kil Dong below (you can actually watch the whole film on youtube) and you’ll see that it’s a film which is much more concerned (at least initially) with stylistic kung fu action than it is preaching a message. Undoubtedly the most widely distributed North Korean film outside of its own country, Pulgasari is a rare attempt in North Korean cinema to use themes from the “mainstream”. Utilizing the talents of Shin Sang-ok, Pulgasari was used talent from China and Japan to recreate the old Korean myth of a village who construct a monster to defend them from attacking hoards. 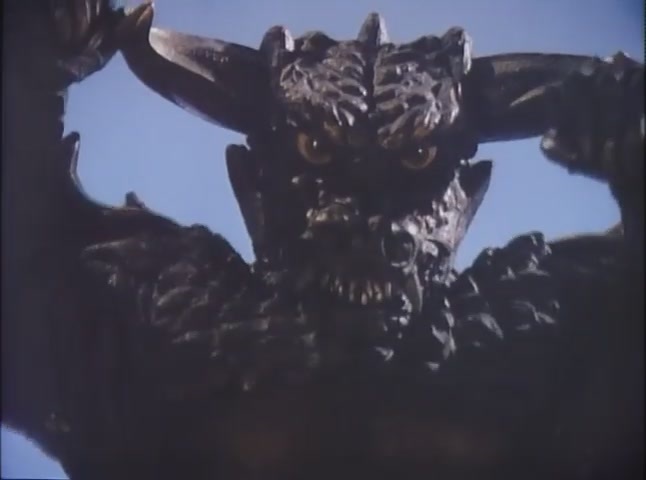 Kind of like Seven Samurai but with a giant metal-eating monster made out of rice instead of… seven samurai.